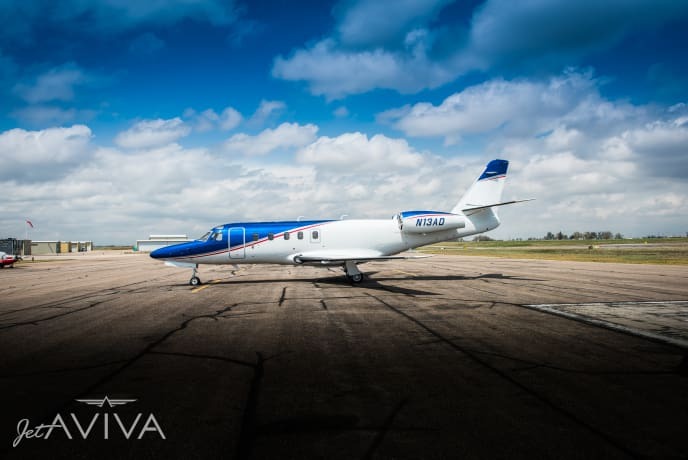 jetAVIVA is pleased to offer for sale this beautiful Astra, serial number 30. 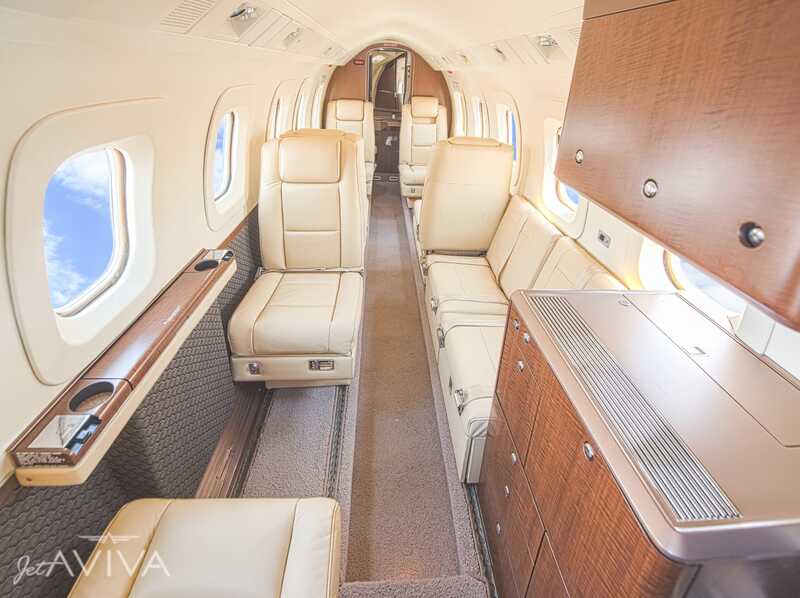 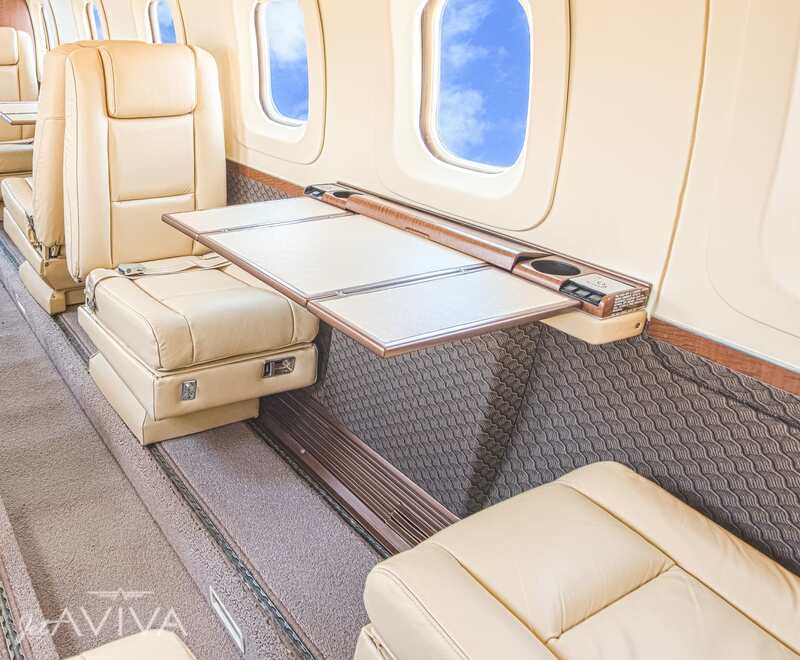 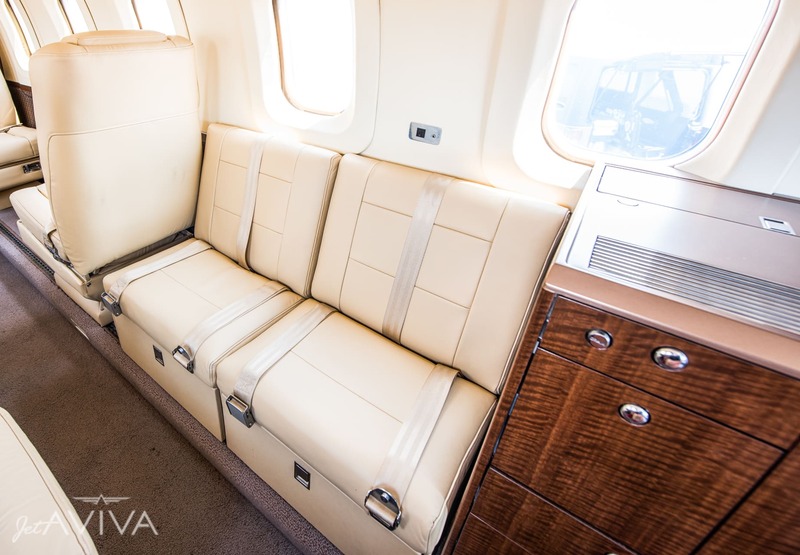 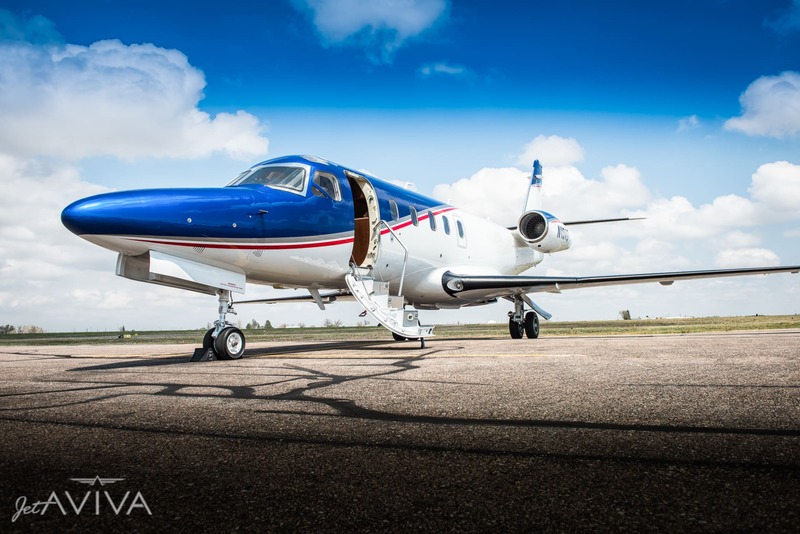 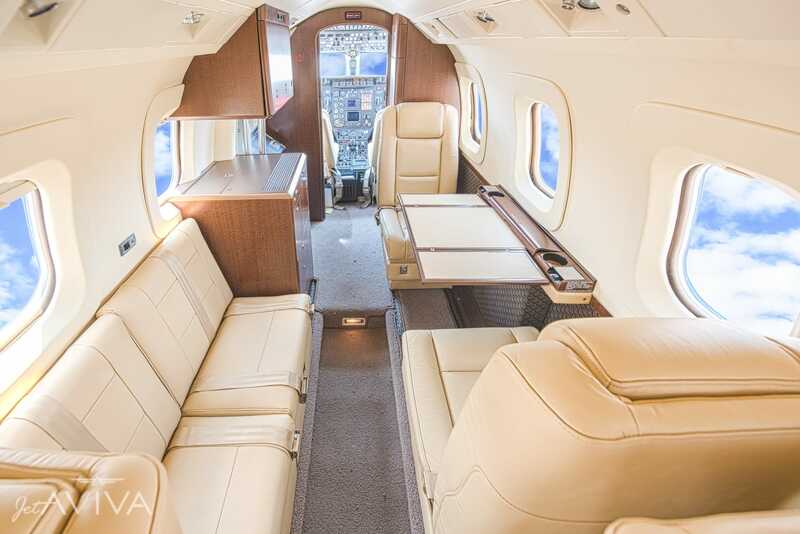 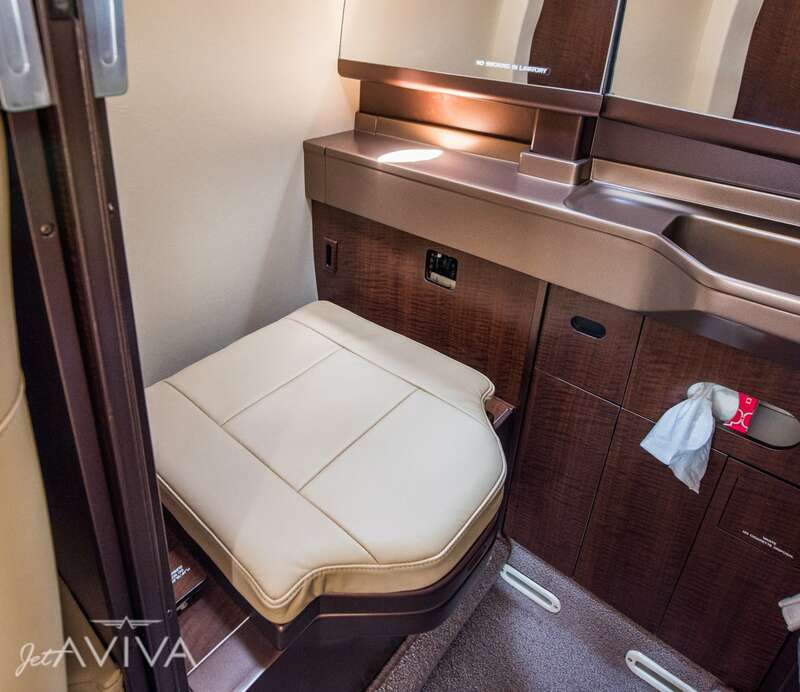 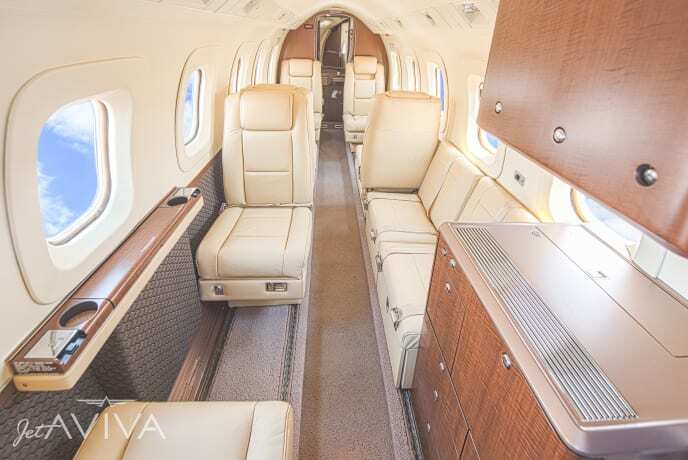 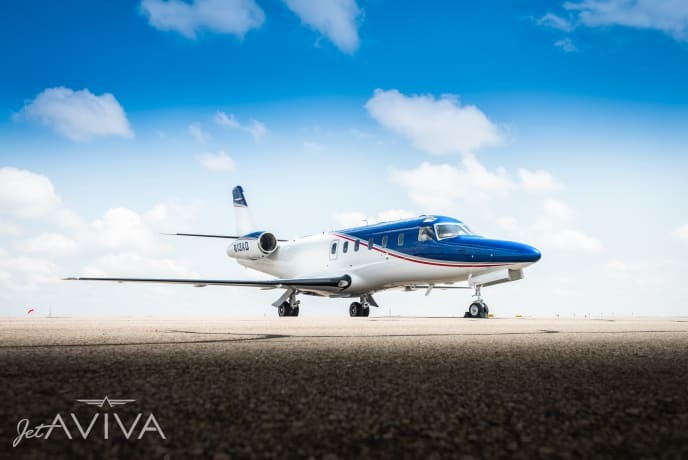 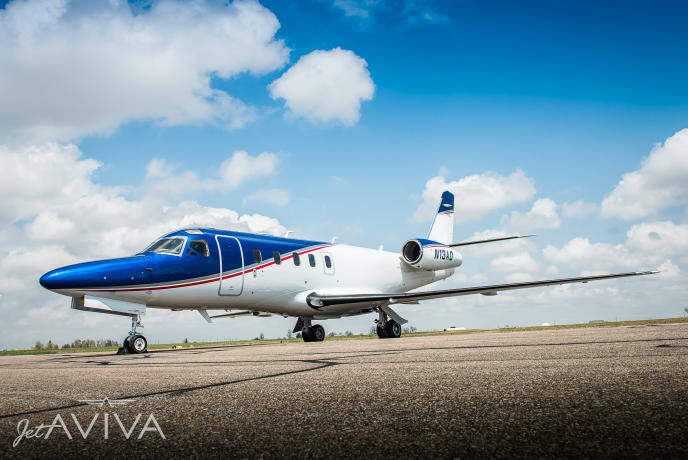 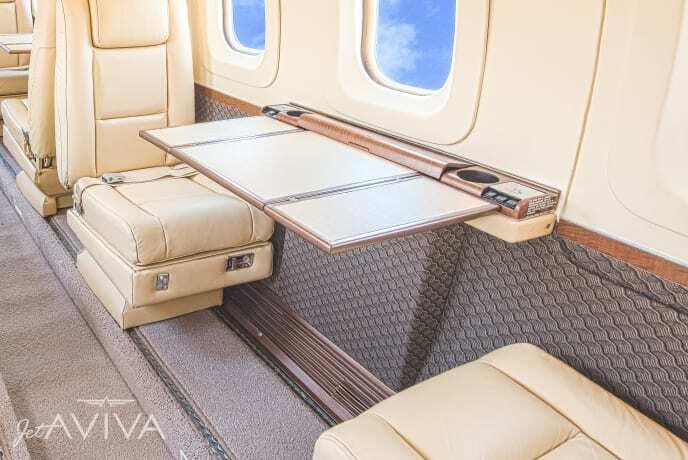 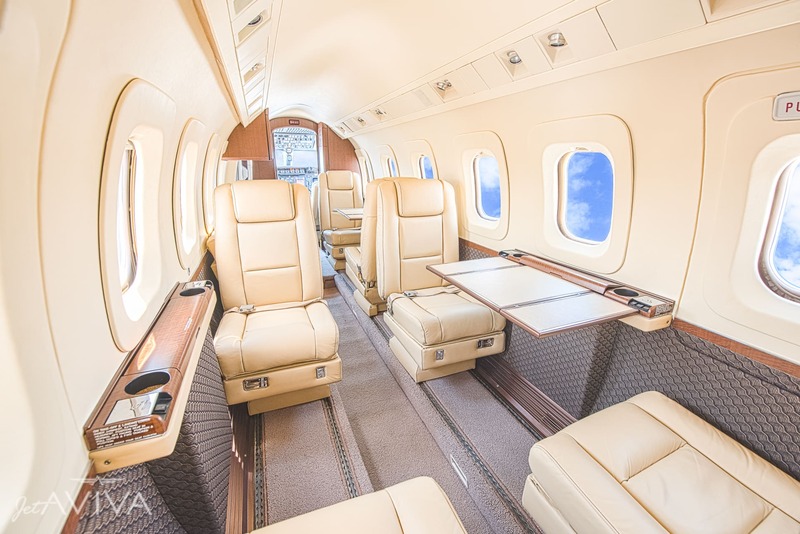 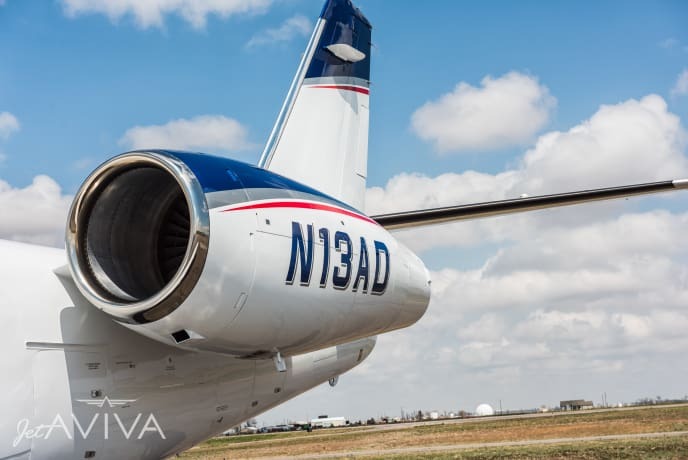 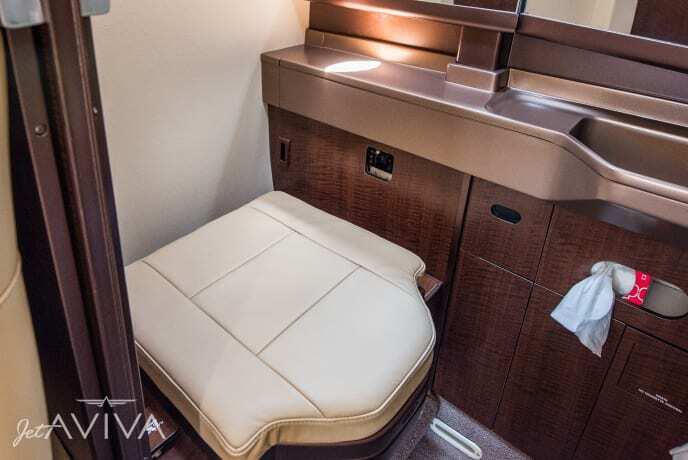 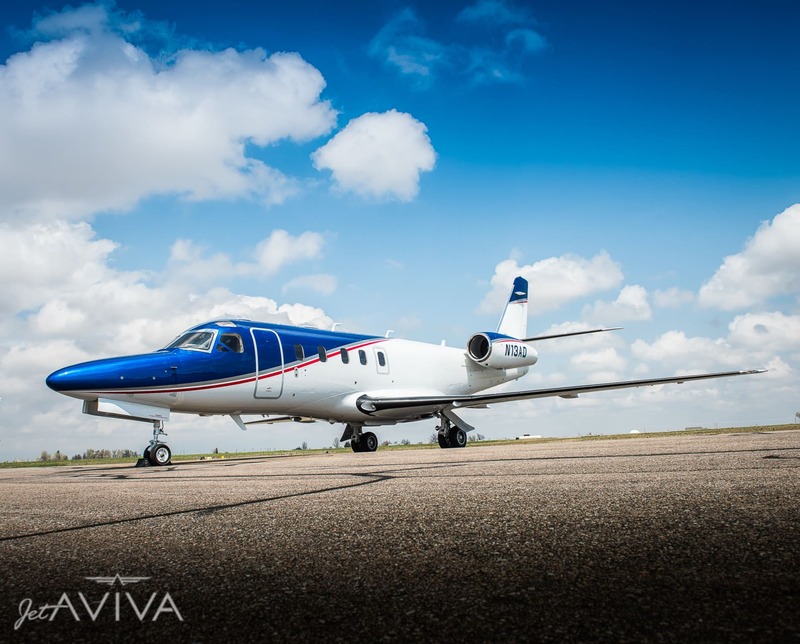 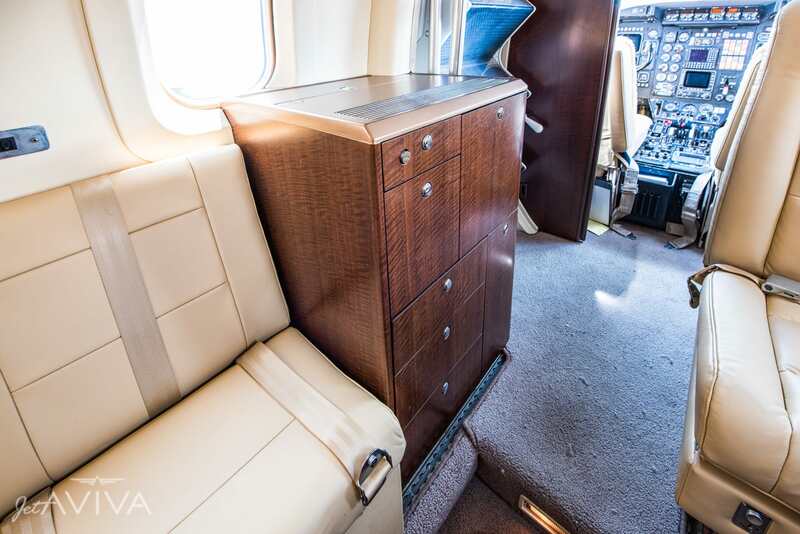 This unique jet features a complete new interior with beige leather and gorgeous new woodwork throughout. 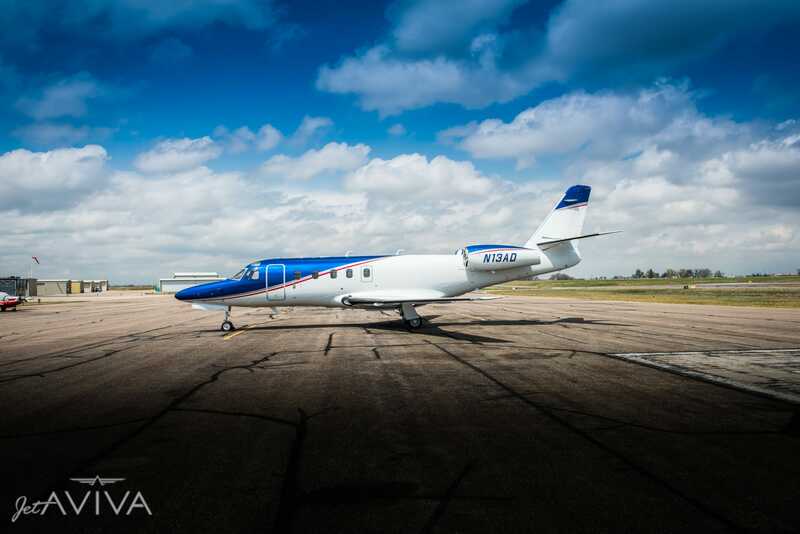 This Astra's stunning exterior paint makes it an eye-catcher on the ramp. 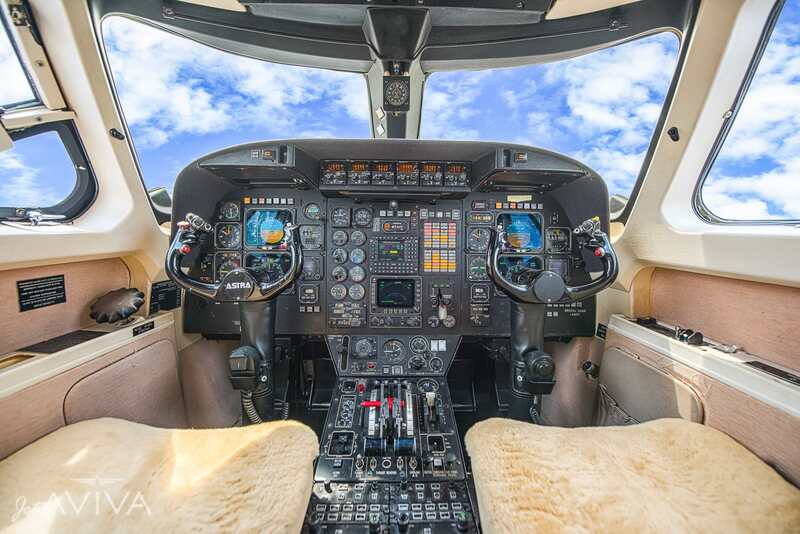 Up front, a Collins EFIS, dual FMS configuration, TCAS-2 traffic alerting, terrain avoidance, and Honeywell digital engine controls round out the very capable flight deck. 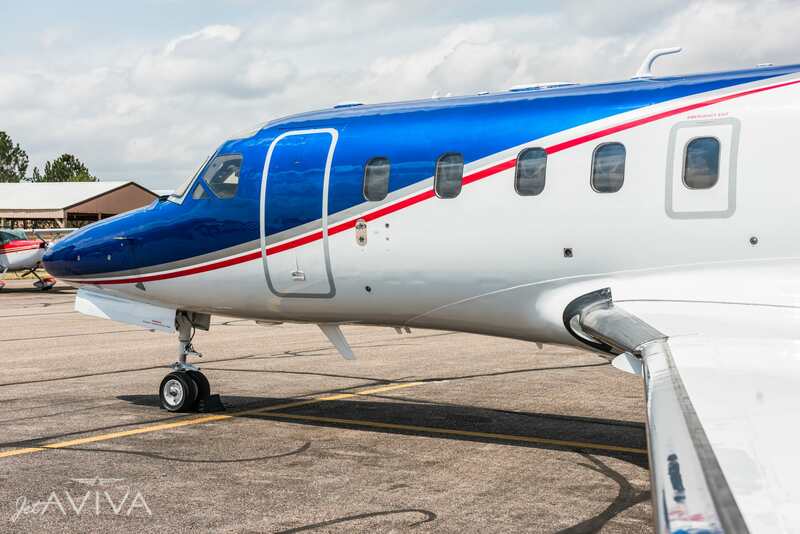 Operate this jet with peace of mind knowing the engines are fully enrolled in Honeywell's MSP Gold maintenance plan.